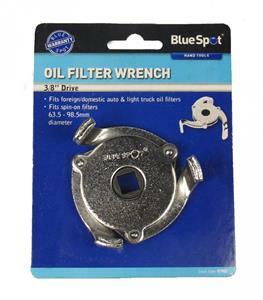 The BlueSpot 3/8" 3-Leg Oil Filter Wrench fits foreign and domestic automotive and light truck oil filters. 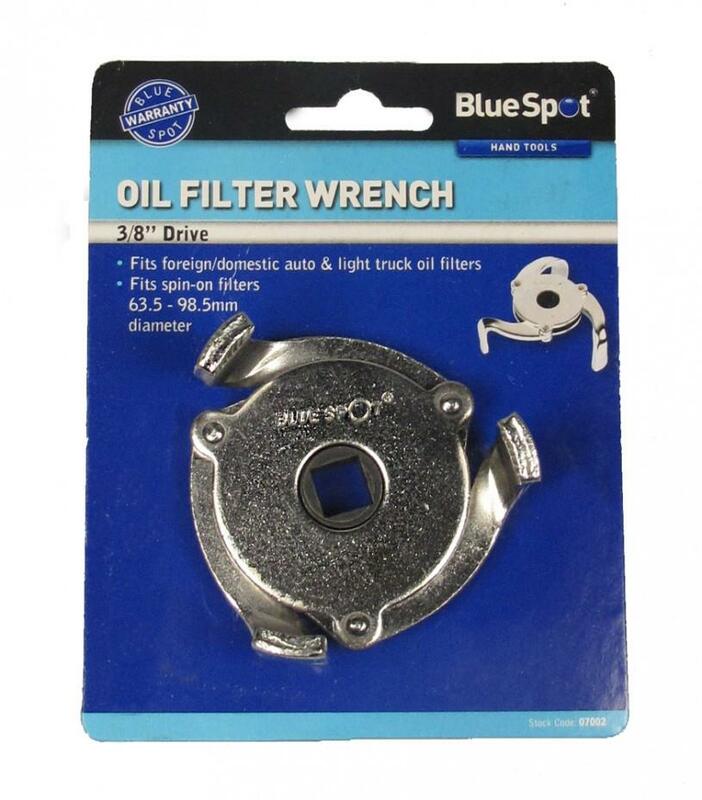 Fits spin-on filters 63.5mm to 98.5mm diameter. 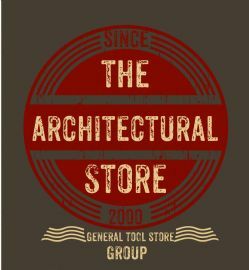 Fits foreign and domestic automotive and light truck oil filters.